Real human stories of people overcoming challenges and seizing a second chance. Read, collaborate or help. Major Kevin Bottjen “Hoonah is on an island and as an island there is two ways to get here: fly or float. Mike “Just say no? Sometimes it’s hard to say no, especially when you’re an addict. “As far back as I can remember my dad would beat my mom; break her nose and black eyes and things like that. Angie: “When I was on the island Chuuk in the Federated States of Micronesia I had my two kids, a boy and a girl. DENNIS | ‘One’s too many and a thousand’s not enough.’ That was written for me. “My name is Dennis. 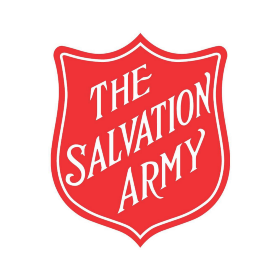 I am a member of the Santa Monica Salvation Army Corps [church]. It’s a major, major, major part of my being. “Yeah, there’s something about being out on the ocean. The intensity of Mother Nature. “I graduated from The Salvation Army’s drug and alcohol program 5 years ago, in April 2011.